In the south-east of Germany, in Bavaria, in the middle of the Alps, you can find the popular holiday resort Berchtesgaden. In and around Berchtesgaden, in the "Berchtesgadenerland", visitors find a lot of ways and possibilities to spend great vacations. Hikers and Mountaineers find a paradise of routes and tours. Around mystical and legendary mountains and peaks, like the Watzmann. Several mountain shelters are run by the German Alpen-Verein and do not only invite you to enjoy the view, but as well the chalet atmosphere and the food. Not only the panorama is amazing, but as well the flowers along you path. Part of the sights of Berchtesgaden is the salt mine in Berchtesgaden, the museum in the castle Adelsheim and as well the church Saint Peter and Saint John and besides the church Saint Andrew at the town hall square. An of course Berchtesgaden is close to several ohter pitoresque sights, villages or a great starting point for a short visit of the city of Salzburg in Austria. 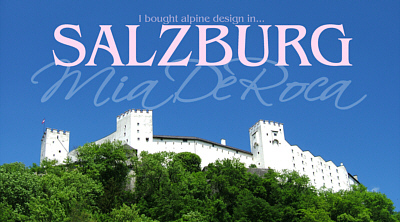 On Obersalzberg you can visit the documentation center, to learn more about the history of this place, especiall during the period of the Nationalsocialism. Close by at the Kehlsteinhaus you get a marvellous view on the nearby mountain site. 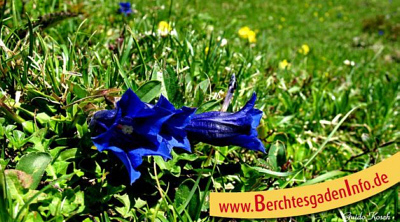 Berchtesgaden is the perfect vacation ressort for stressed out city people, who want to have a rest and some comfort. A big number of private bed and breakfast and other overnight accommodations, invite guests to experience some Bavarian hospitality. 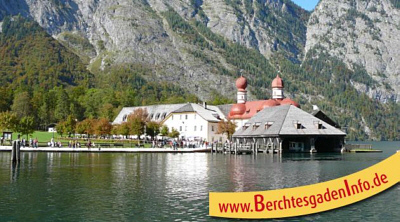 Berchtesgaden is well known as sanatorium, climatic spa and destination for relaxing days, surrounded by hillsides, gorges, creeks, lakes and streams invite for more - active vacations be it with mountain bikes, downhill riding, high ropes courses or archery. 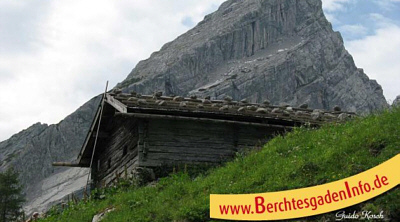 If you prefer the quit and the calm, long walks and climbs to get to know the area, or your are more into action and fun vacations: Berchtesgaden offers your the whole variety to spend your holidays as you like them.